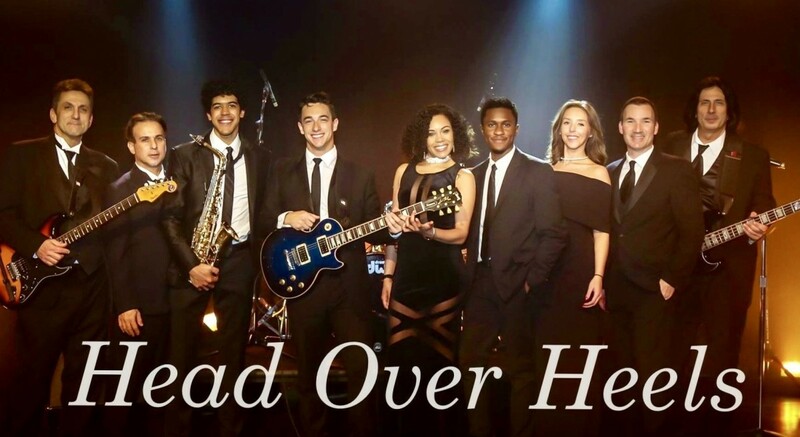 Head Over Heels is a New Yorks Top Corporate Party/Wedding band. Below is the Link to our Promo Video. We are totally professional and reliable. My musicians are the best of the best. We are self-contained. We have our own sound system, engineer and lighting.